Who is the World Parkinson Coalition? What is the World Parkinson Congress? Every three years the World Parkinson Congress draws world leaders in basic and clinical science, care, and advocacy from across the globe. 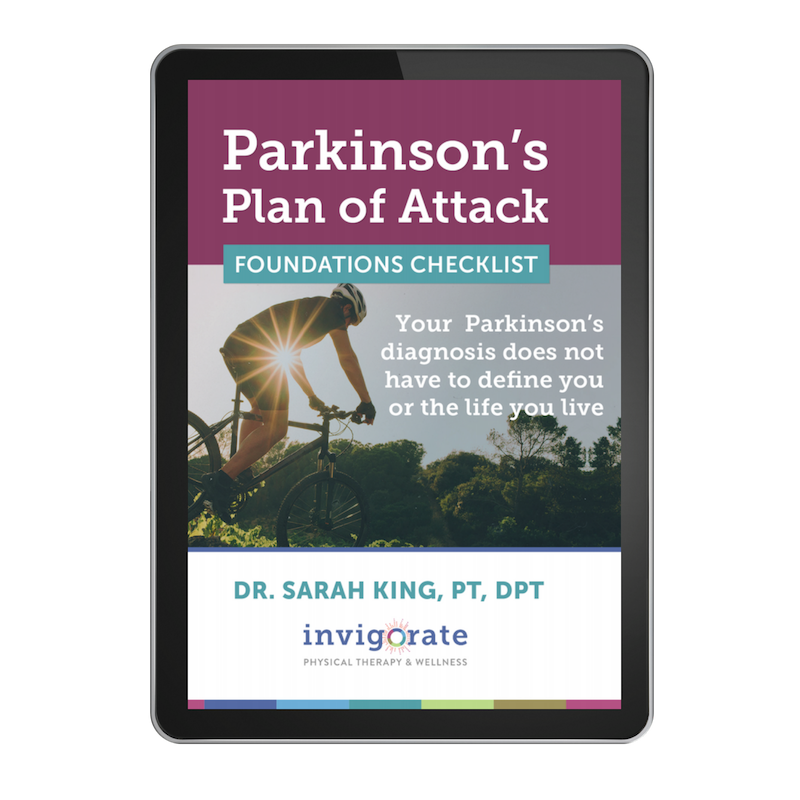 The World Parkinson Coalition is a global Parkinson's non-profit that was formed in 2004 with encouragement from the head of the National Institutes of Health. The Coalition's signature event, the World Parkinson Congress, kicked off two years later in Washington D.C. Create a high-level scientific meeting on Parkinson’s disease that opened its doors to the entire community, including people diagnosed with Parkinson’s. "Allowing for people with Parkinson’s and their family members to meet researchers, and researchers to talk to clinicians and allied health professionals, we can ensure everyone learns more about current research, best treatments options, advocacy, and the most important patient needs. Working together we can accelerate the discovery of a cure and until the cure is found, we can better meet the needs of people living with Parkinson’s. Researchers cannot advance the science without patients helping them with their studies and people with Parkinson’s cannot get better treatments or a cure without the researchers. This is a team effort and should be recognized and embraced as one." I had a chance to attend the WPC in 2016 in Portland, Oregon and the event was a smashing success. It was easily one of the most organized, enthusiastic, and exciting Parkinson's conferences I've ever attended. Had a chance to meet an amazing Booster, Joni, and her hubby! Are you considering attending the WPC but feel skittish about getting there? The WPC has kept this in mind and developed an award-winning preparation program for not only attendees, but for the entire host city as well. “WPC Parkinson’s Ready” program trains key local community members to better understand PD in order to welcome WPC delegates, particularly those who live with PD. The WPC's Parkinson’s 101 course introduces PD to front-of-house staff and first responders who have little to no knowledge of PD. They work with hotel staff, the convention center, local police officers, local firefighters, taxi drivers, the airport staff and customs officials who may be the first to greet a PwP after a long flight. On the flip side, the WPC also prepares attendees with brightly colored wallet cards announcing, “I have Parkinson’s” and make sure that they have these cards with their passports when they go through customs or check into hotels. This alerts the staff that the person in front of them may need extra care, especially if their medications are “off” and they are jetlagged, as exhaustion and stress can exacerbate PD symptoms. Taking a Vacation from Parkinson’s? Read this first. Traveling can be costly, but there are opportunities to decrease the financial burden of attending such an amazing event. The WPC offers a limited number of travel stipends for people living with Parkinson's. You can apply for one here. Want to stay updated on all of the happenings at WPC 2019? We will be at the conference in Kyoto doing LIVE broadcasts covering everything we've learned. Make sure you're signed up for our newsletter to get all of the details as the conference gets closer.